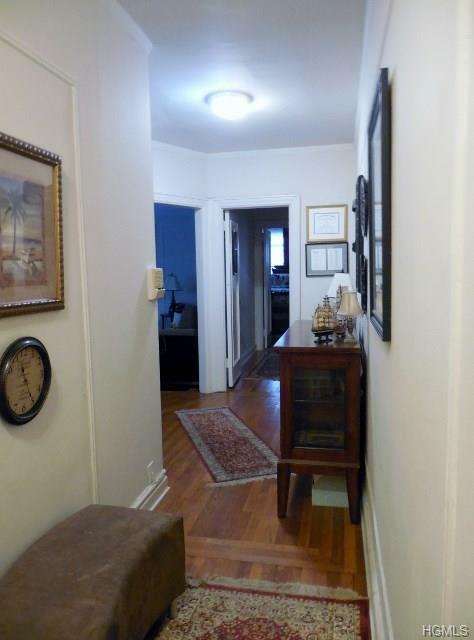 Old world charm: Lovely 2 bedroom unit in the heart of Fleetwood. 1000 square feet of living space! 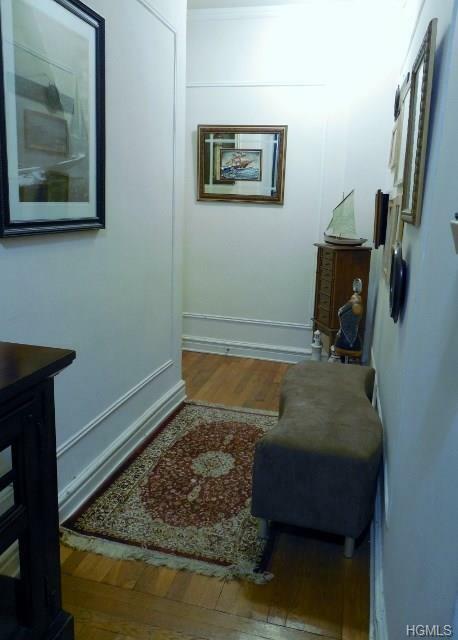 EIK, Large rooms w/5 closets plus pantry! Tastefully-updated bath. 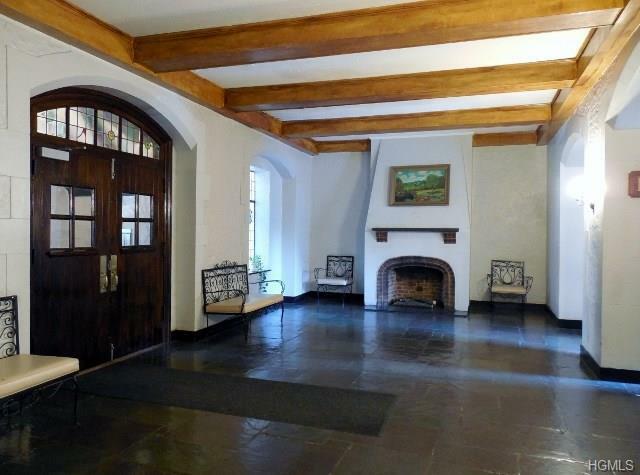 Entrance Foyer can be used as a dining room! Assigned parking is available for additional fee of $65. 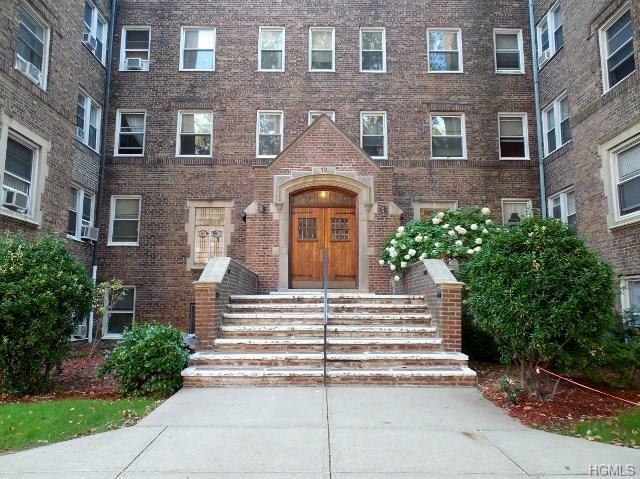 Convenient to Fleetwood community: shops, banks, restaurants, bus, Metro North, etc. Listing courtesy of Rosalie Lombardi of Edward Lombardi Real Estate.